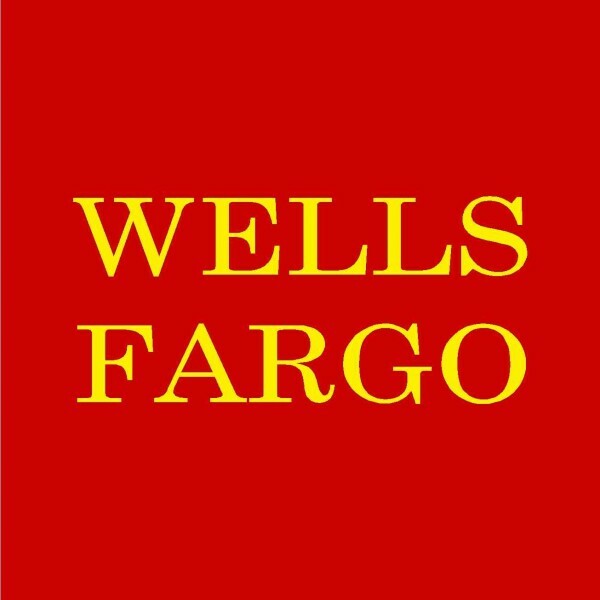 From San Francisco, Wells Fargo (WFC) announced its quarterly earnings report, and there were very few surprises, as the bank’s earnings per share beat projections slightly and total revenue was in-line with estimates. In early trading Friday, the market responded by sending Wells Fargo stock higher. The bank reported an EPS of 82 cents, which was 1 cent better than expected, though the revenue of $21.3 billion was in-line with estimates and was flat year-over-year and down slightly from the previous quarter ($21.6 billion). The company reported net income of $4.6 billion for the quarter, which is an annualized improvement of 35 percent over the previous quarter. 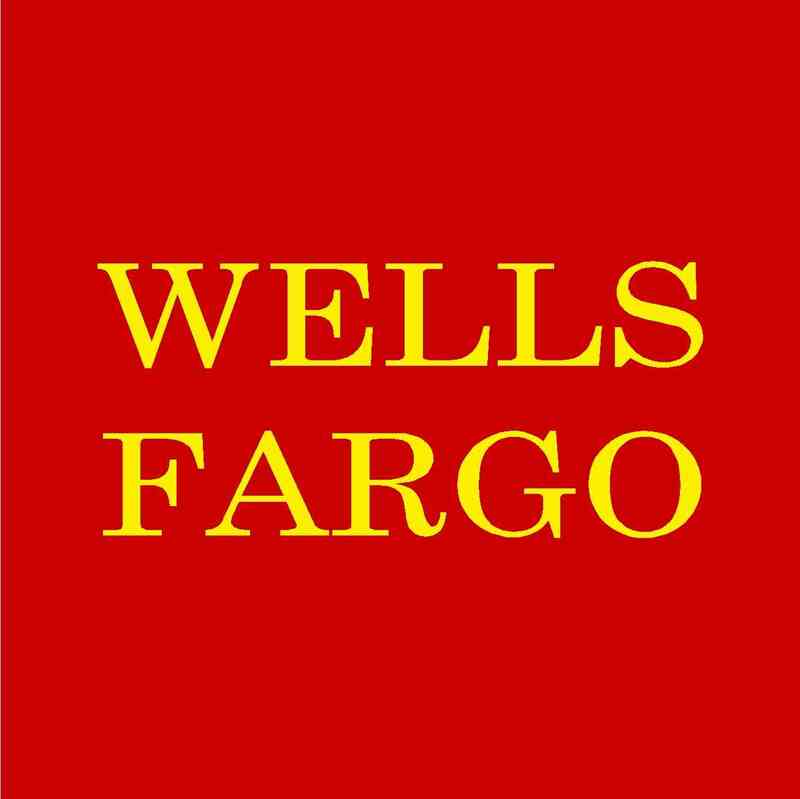 Wells Fargo also reported total loans as of June 30 were up nearly $9 billion to $775.2 billion from the end of March ($766.5 billion), and core savings and checking deposits were up $12.5 billion. The net charge-off of $2.2 billion was a decrease of nearly $200 million from the prior quarter, and the 1.15-percent charge-off rate is the lowest for the bank since Q3 in 2007. This news has been received positively after the market opened Friday, as shares were up 2 percent in early trading to $33.50 per share. Certainly Warren Buffett’s Berkshire Hathaway and Paul Ruddock and Steve Heinz’ Landsdowne Partners will see some returns on this news. Berkshire had 18 percent of its portfolio (more than $13 billion) invested in Wells Fargo at the end of March – increasing its share by 3 percent over the prior quarter – while Landsdowne was in for nearly $618 million and had sold 40 percent of its shareholdings during the last quarter. Of the top five hedge-fund holdings, only Landsdowne sold off shares in Q1; all the others increased their positions.